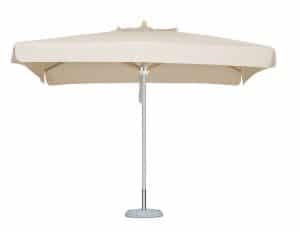 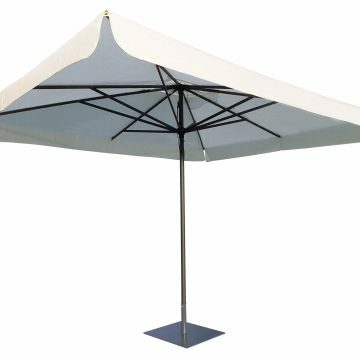 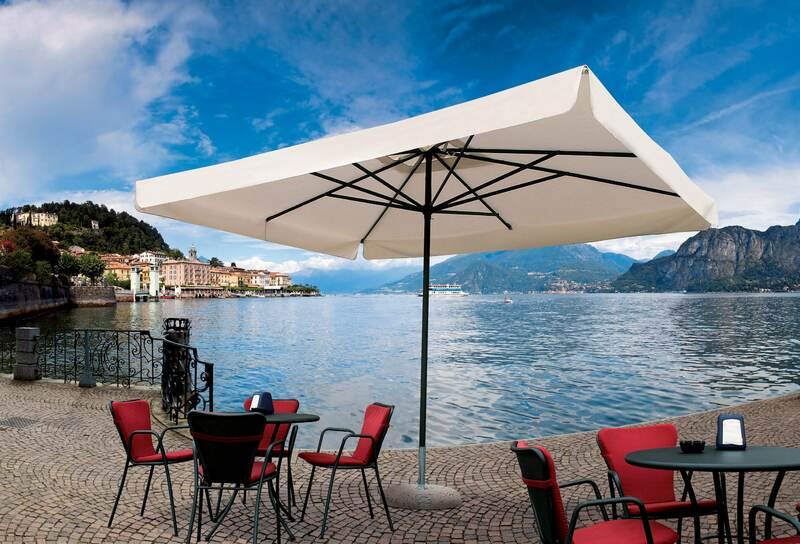 Our Über Aluminium printed parasols are one of our best-sellers due to their sleek lines, ultra-strength and elegant look. 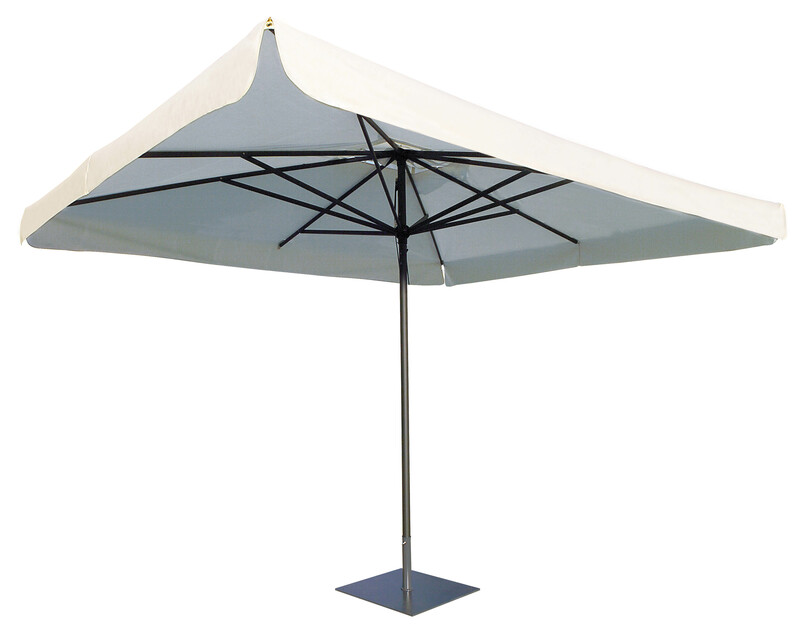 This premium option comes with an epoxy coated aluminium frame which is both lightweight but very strong. 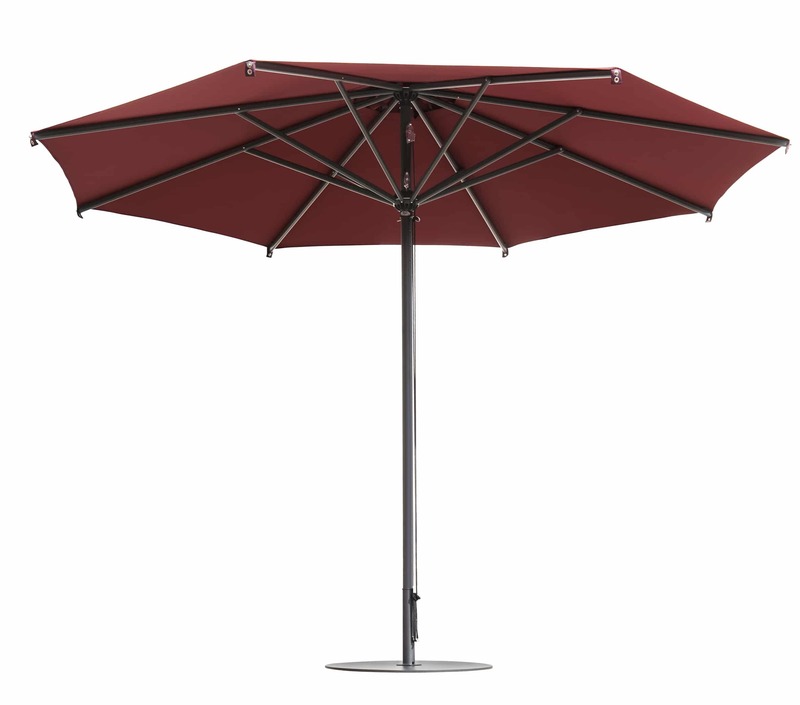 Both the central pole and ribs are powder coated in anthracite grey for an elegant look and optimum longevity. 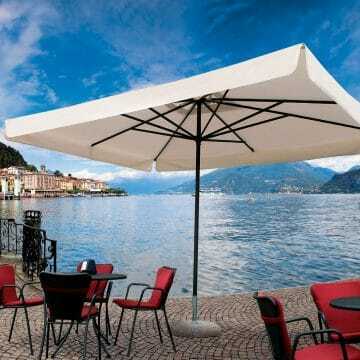 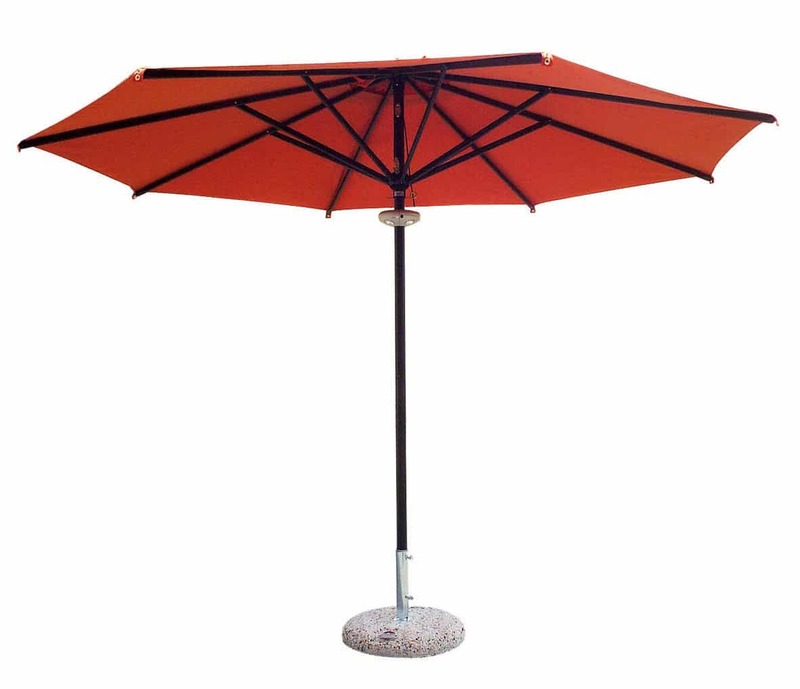 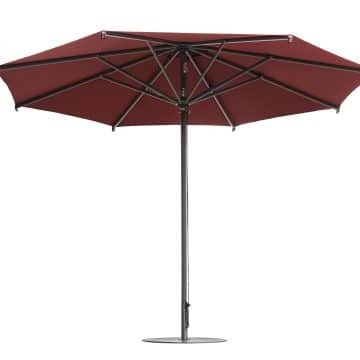 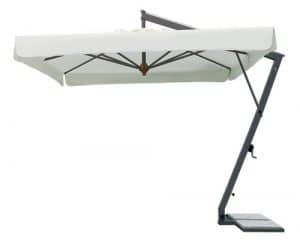 This is an extremely strong parasol that offers great durability. 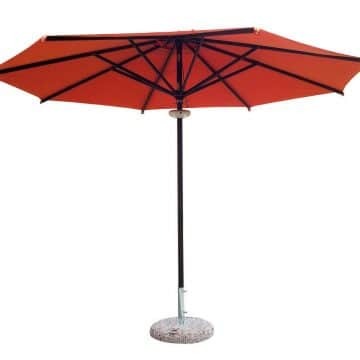 The central pole measures a solid 50mm. 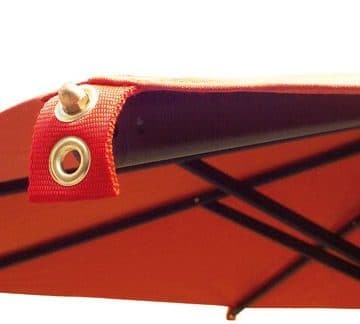 The fully interchangeable aluminium ribs measure 18mm x 30mm providing excellent strength. 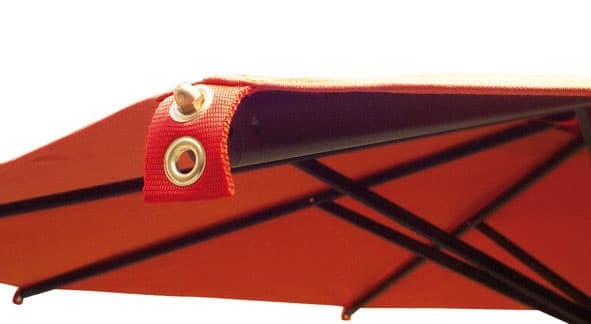 If they ever do break then we provide replacement ribs and components in 7 days.